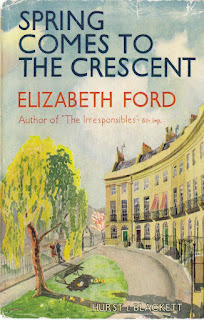 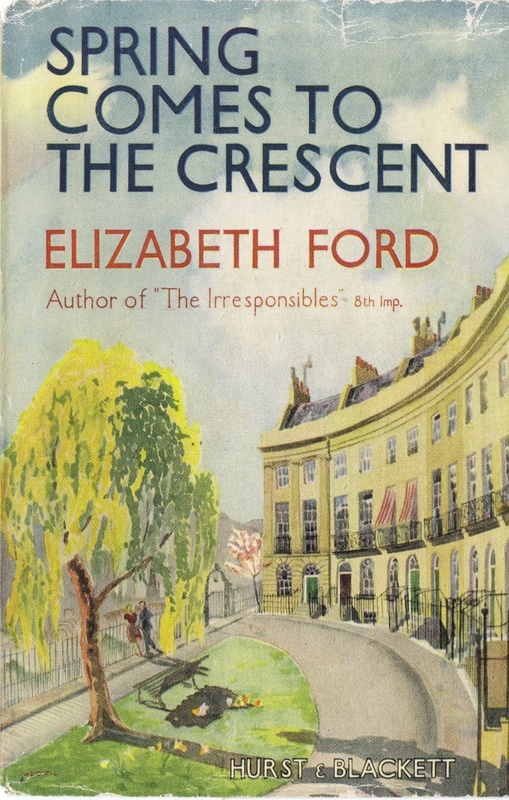 I’m reading the book by Elizabeth Ford that was published in 1947, but it’s hard to enjoy because it smells like old lady perfume. Yuck. Talk about shades of Velma.